A London team has played a pivotal role in increasing vaccination uptake in Richmond and Hounslow schools. The team originally supported school nurses with their immunisation programme, but it now works solely as an immunisation service for Hounslow and Richmond Community Healthcare NHS Trust (HRCH). 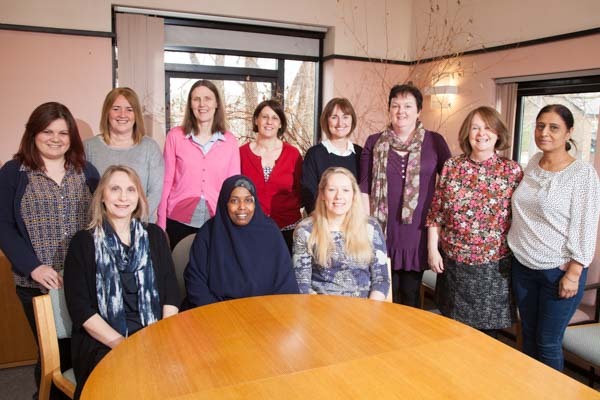 Its work has earned the team a place in the final of the NHS Professionals-sponsored Bank Nurse category of the RCNi Nurse Awards 2016. Immunisation team lead Sheila Roberts says: ‘I am delighted and proud of the bank immunisations team and its commitment to HRCH. The nurses speak at school assemblies to help empower young people to make good health choices and signpost them to other relevant services as needed. The team’s reputation also led to it being commissioned to administer the BCG catch-up programme in Hounslow and Richmond, and NHS England has referred to the team as 'setting the standard' with its approach to this vaccination. 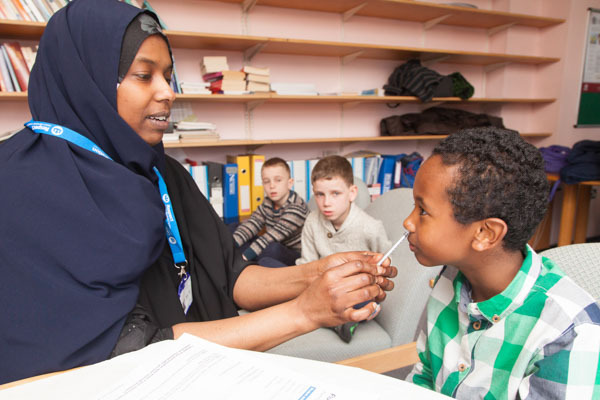 The team also took on a children’s nasal flu programme and uptake has exceeded 62% – the second highest uptake of childhood flu vaccinations in London. NHS Professionals is the leading provider of managed bank services to NHS trusts. We are 100% committed to the values and principles of the NHS. We are solely owned by the Department of Health, and our entire focus is on working in partnership with Trusts – helping them spend money more carefully on their temporary workforce, while improving the quality of patient care. We work with more than 100 hospitals, and any surplus we make is put back into the NHS.